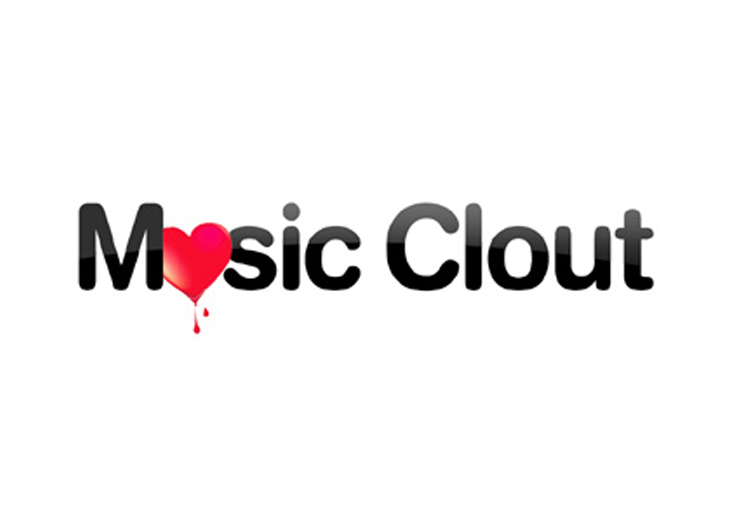 MusicClout makes licensing opportunities available to musicians, who can apply for them for a fee. This puts MusicClout in the “pay to play” category, which is exploitative to most musicians. Seasoned pros may be able to navigate these waters and place winning bets on opportunities, but such business models prey on the naivete of aspiring musicians to generate most of their profit. These fees do serve a purpose in ensuring much of the “riff raff” is kept out of consideration, preventing the submission pipse from clogging. But unlike other companies like Taxi.com who provide guidance to help you imporve your chances, MusicClout just takes your money. Furthermore, MusicClout engages in shady marketing practices, spamming twitter with dozens of accounts that all point back to the same MusicClout blog.